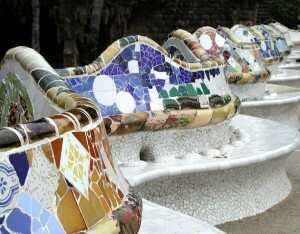 These routes will allow participants to learn about the territorial places of ceramic interest around Barcelona and Catalonia, such as Esplugues, La Bisbal, Quart, Argentona, WABA exhibition in Mataró, some interesting pottery workshops or Llorens Artigas Foundation. 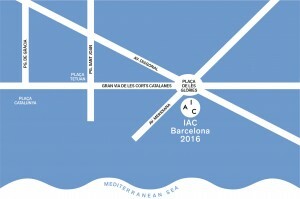 At the end of the route, all participants will participate at the IAC farewell dinner and party. Participants must choose one between three different routes by bus around Catalonia for Friday 16th when applying to the Congress. This routes are included in the basic price of the conference, including transportation by bus and all meals.